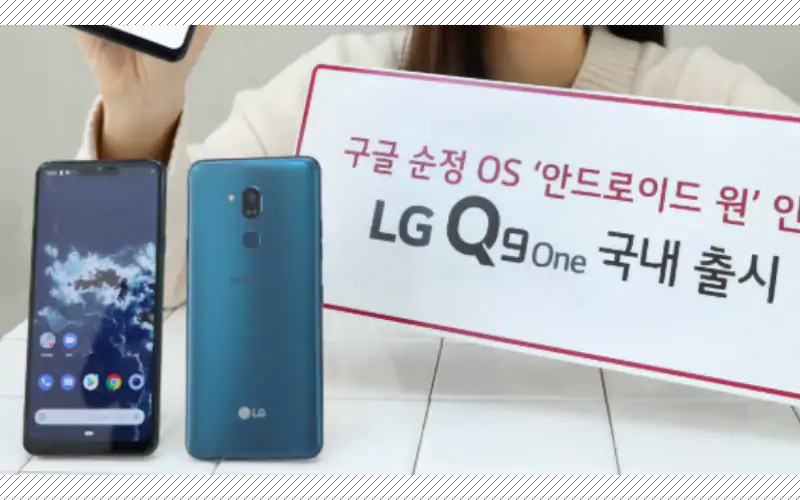 The South Korean electronics brand LG unveiled the LG Q9 smartphone early this year, and today the company has launched yet another variant of the LG Q9 and the device is called LG Q9 One. The device is an Android One Smartphone and if you are unaware about the Android One, then this type of devices will get the regular software as well as security updates. So, now let’s take a look at the specification and pricing and details of the newly unveiled LG Q9 One. The device sports a 6.1 inch QHD+ display and has a 3120 X 1440 pixels resolution along with 19:5:9 aspect ratio, and sports a wide notch on the top of the display. It is powered by Snapdragon 835 processor and paired with 4 GB of RAM. In terms of storage, the device has 64 GB of internal storage and that can be expandable upto 2 TB via MicroSD card. Moving to the photography department, the LG Q9 One rocks a single 16 megapixel rear camera with f/1.6 aperture, HDR10, OIS support, and LED flash, along with an 8 megapixel front facing camera for the selfies and video calls. The smartphone comes with the fingerprint scanner and has IP68 certification, and MIL-STD-810G military grade certification. Regarding the connectivity options, the device supports Bluetooth v5.0, NFC, Wi-Fi 802.11 a/b/g/n/ac, FM radio, and USB-Type C port. The device runs on the latest Android 9.0 and it ships on 3,000 mAh battery with Qualcomm Quick Charge 3 support. The device is priced at KRW 599,500 (roughly Rs. 37,900) and it will be available from February 15. There is no information about availability of the device in other parts of the world but we recommend you to stay tuned with us for the latest updates at your fingertips.